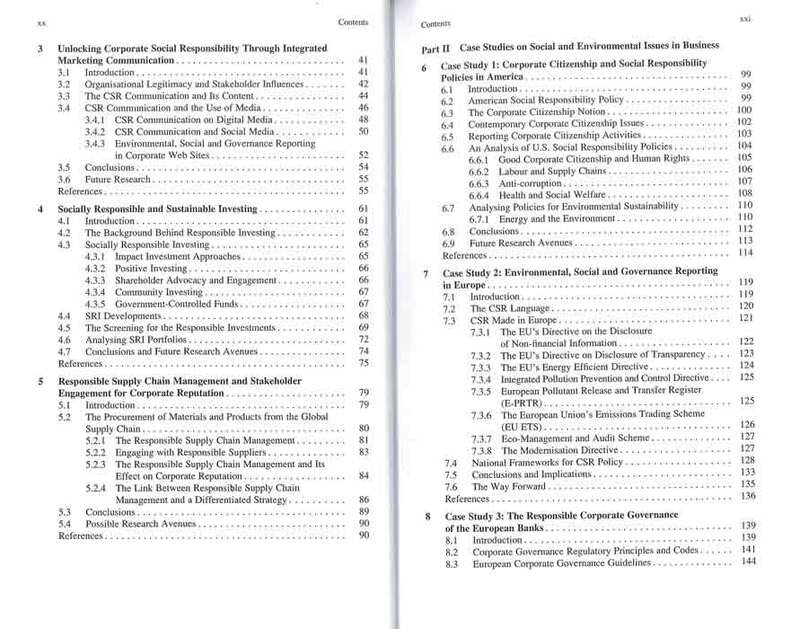 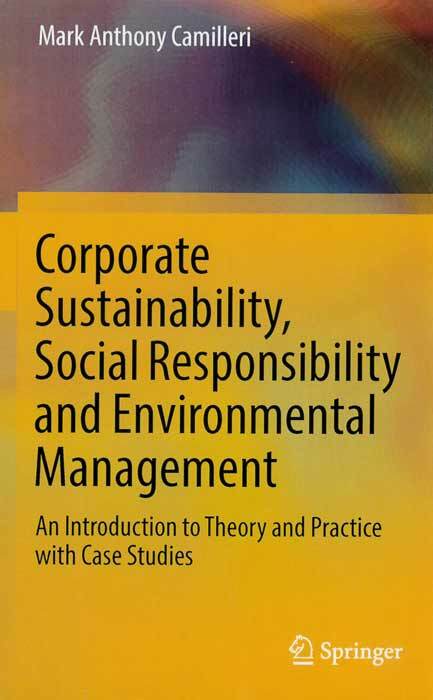 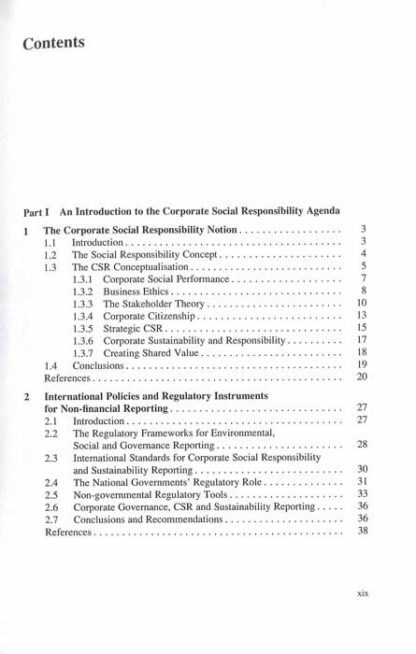 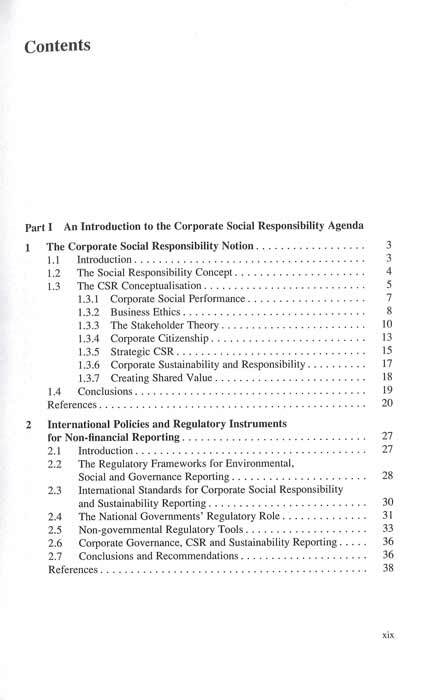 This book provides a concise and authoritative guide to corporate social responsibility (CSR) and related paradigms, including environmental responsibility, corporate sustainability and responsibility, creating shared value, strategic CSR, stakeholder engagement, corporate citizenship, business ethics and corporate governance, among others. 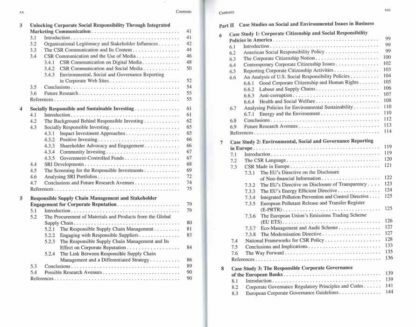 It is primarily intended for advanced undergraduate and / or graduate students. 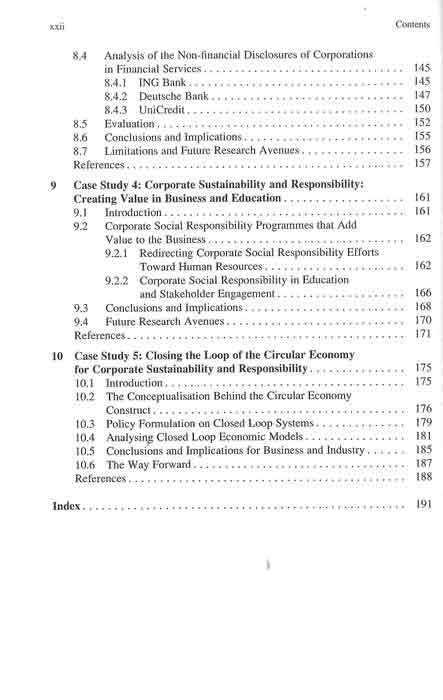 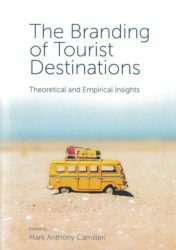 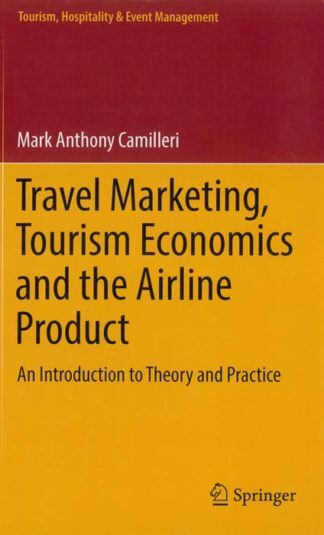 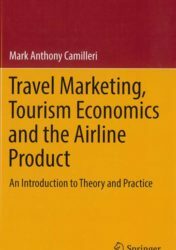 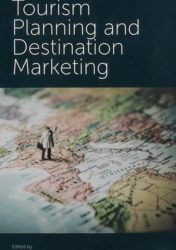 Moreover, it is highly relevant for future entrepreneurs, small business owners, non-profit organisations and charitable foundations, as it addresses the core aspects of contemporary strategies, public policies and practices. It also features case studies on international policies and principles, exploring corporate businesses’ environmental, social and governance reporting.